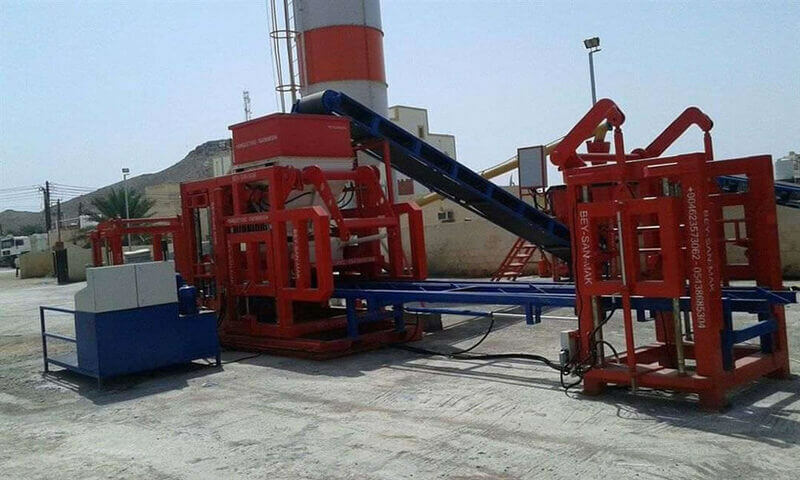 Bess Automatic concrete block machine is a high performance automatic machine able to produce Concrete Paving Blocks - Hollow Blocks - Insulated Bricks – Different Curbstones – Asmolen and Chimney Blocks Which Height Must Be Between 5cm And 25 cm. Bess Automatic concrete block machine is designed with the latest technology system most of our machines spare parts are from Simons company and you can find our machine spare parts everywhere easily. 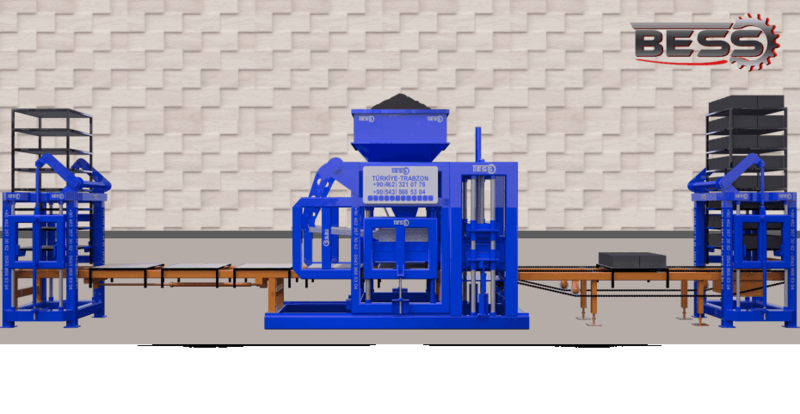 We offer this Automatic Concrete Block Making Machine in different technical specifications to meet the varied needs of clients at reasonable prices. Service: Bess Machines offers excellent on time service with trained technicians online team. After this, the development cost provided a needed for a far more economical and simpler alternative. 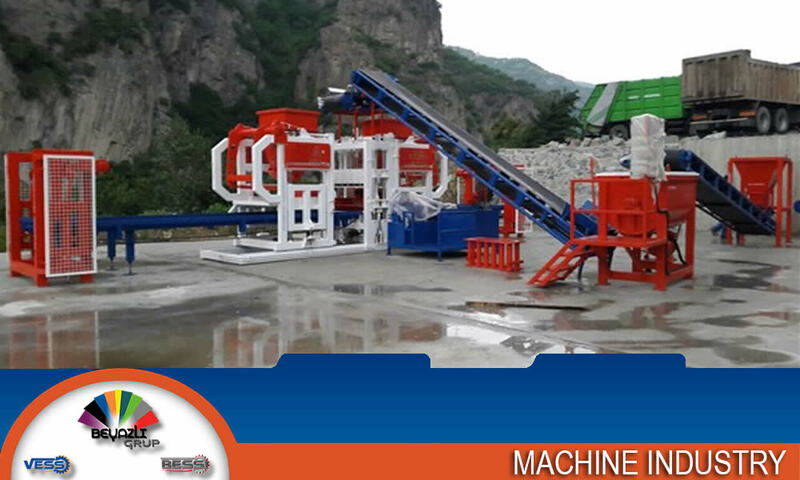 this is alternative to select different machine which has different capacity and different technical specification. For Example, production capacity is 100-120 pallets/hour, control system I Automatic, motor hoppers and capacity are double hoppers, weigh 11.000kg and machine dimensions which is 220cm/1150cm/250cm/. If you’ve been convinced by our machine, we can guarantee to produce sturdy block construction. 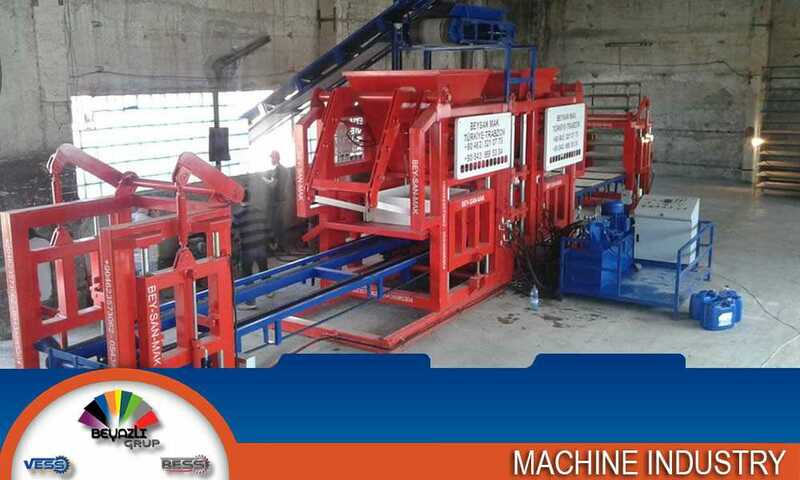 All machine has warranty of 2years and especial equipment. Except product drying and curing rooms there is no equipment needed on plant area. For a plant of these features the recommended installation. Curing and stock area is minimum 3.000m2. there is no obligation for roofing.